In 1987, Nike launched one of the most innovative sneaker designs: Nike Air Max, better known as the Air Max 87 or Air Max 1. The design of this iconic sneaker is from the famous Nike designer Tinker Hatfield, inspired by the architectural Design of Le Centers George Pompidou in Paris. The Air Max is the first sneaker to show a smooth air chamber in the heel, which was later the breakthrough in Nike's technological development. The patent developer on the 'Air' sole presented his designs for different brands but was always rejected until Phil Knight (owner of Nike) saw the potential in the concept. 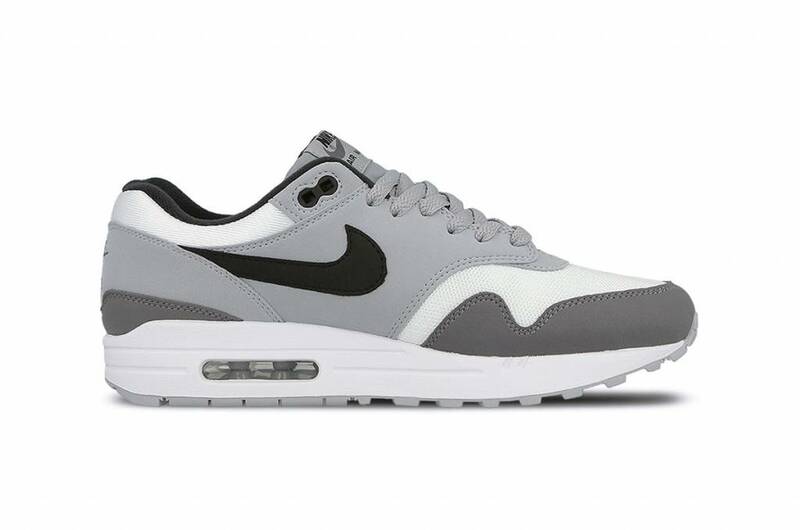 When the Air Max 1 arrived on the market, one was skeptical about the air chamber because it was afraid that it would be a buttonhole. The release of the Air Max 1 is an important moment in Nike's history. The company brought out many successful Air models including the: Air Max 90, Air Max BW, Air Max 95. 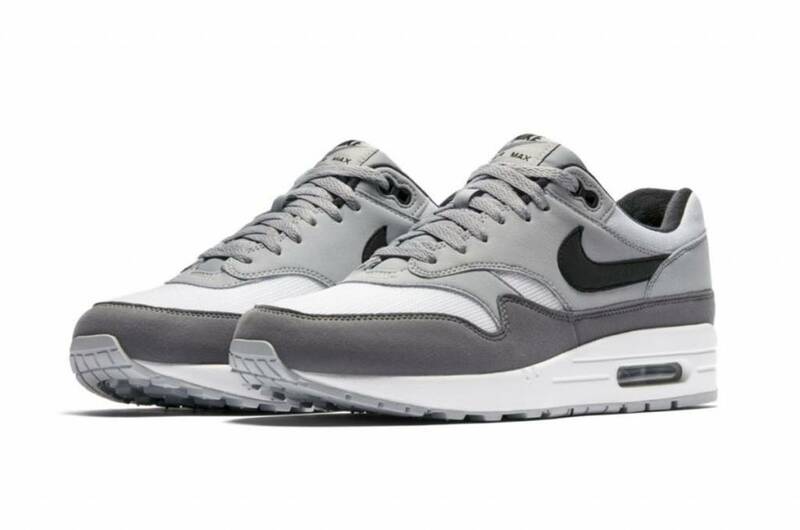 At first, the first models Air Max 1 were fitted with suede and mesh finishes. In 1988 and 1992, full leather versions came on the market, but in 1995 the suede and mesh combinations came back.